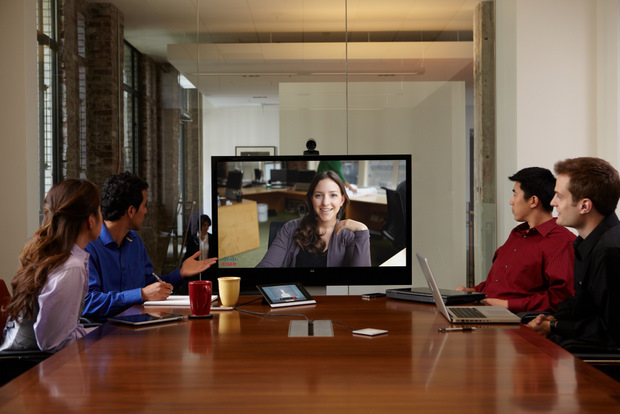 Cisco reaches out to small and medium-sized businesses with new telepresence options beyond the boardroom. Telepresence has many potential financial and productivity benefits, but not all businesses can afford the upfront costs of enterprise-class technology. Cisco is aiming to fill that gap with new telepresence solutions optimized for companies of all sizes. Cisco Systems is marking the fifth birthday of its high-definition telepresence videoconferencing system with a flurry of product announcements, including less expensive and more portable systems and by offering telepresence as a hosted service for small and midsize businesses (SMBs). And, responding to critics of its closed, proprietary ecosystem, Cisco said its technology is more interoperable with most other HD videoconferencing systems entering the market Cisco helped create. One of the new solutions that reaches out from within a particular company enabled with products to their customers is Jabber Video for TelePresence. Basically, anyone with a Cisco TelePresence endpoint can invite anyone else from around the world to a telepresence meeting with full operability (i.e. web presentation, voice, video, etc.). Those end users who receive the invitation do not need to have a Cisco TelePresence subscription. 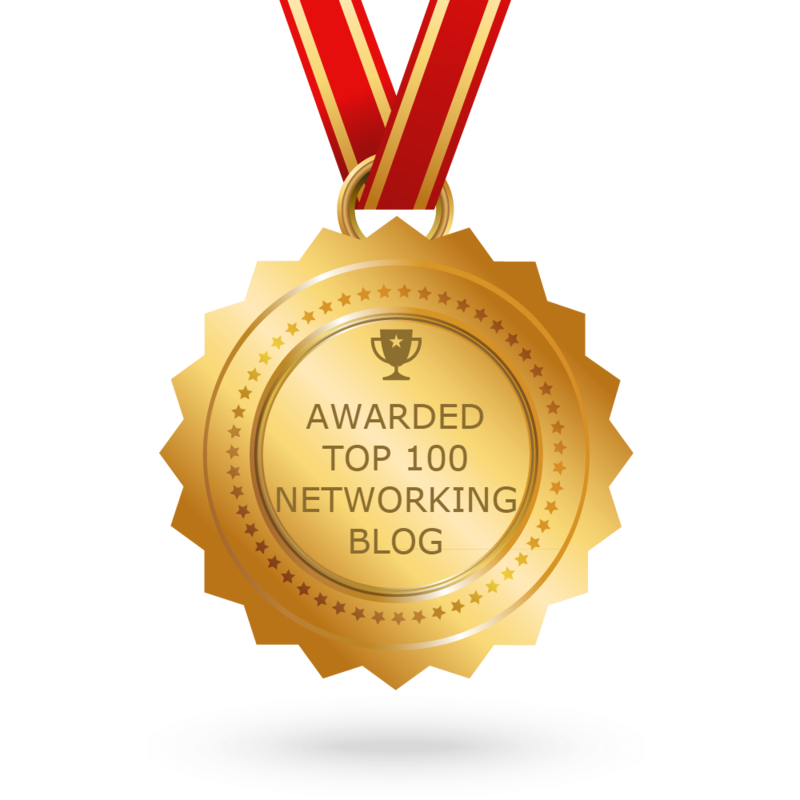 The email includes a link to download the Jabber client for free. Set to be available in Q1 2012, Jabber is a standards-based solution supporting up to 720p HD video quality on both PCs and Macs. Jabber Video for TelePresence will go into beta testing soon and is expected to become generally available early next year, said Gina Clark, general manager of the TelePresence Cloud business unit. It will be an English-language product, but people all over the world will be able to download it, she said. Cisco also introduced the TelePresence MX300 (MX300), a new model in its line of TelePresence endpoints for small and medium-sized businesses. The MX300 is a step up from the MX200 introduced earlier this year, featuring a 55-inch display, compared to the MX200’s 42 inches. The new unit can deliver videoconferences at 1080p resolution and 30 frames per second, and it’s suitable for as many as nine people in a room, Cisco said. It is scheduled to hit the market in January for a list price of $27,600. Additionally, Cisco offers a hosted service to connect endpoints such as these. Callway, a collaboration-based subscription program in the Cisco Collaboration Cloud, is especially targeted at small to medium businesses thanks to its plug-and-play operation. Subscriptions start at $99 per month for unlimited calls to any TelePresence endpoint and to third-parties using standards-based, Internet-connected devices. Cisco used its telepresence technology to connect Cisco employees, customers, partners, industry analysts, and reporters joining from global locations Tuesday to introduce the new offerings. While rivals such as Polycom and others have long offered videoconferencing and teleconferencing technology, Cisco raised the bar in 2006 with the introduction of telepresence, which it called “immersive” videoconferencing in which the images were so sharp and lifesize that participants who may have been time zones away appeared to be in the same room. With its sizable marketing budget, Cisco got product placements on TV shows like the Fox network action-adventure series “24.” Today, when anchors on MSNBC interview a guest at another site, they use Cisco TelePresence. Over the years, said Winge–who came to Cisco from its acquisition of Tandberg in 2010 and participated in the media briefing from its headquarters in Oslo, Norway–Cisco came to realize it needed to improve interoperability by embracing industry videoconferencing standards such as SIP, H.323, and the Cisco-created telepresence interoperability protocol (TIP), which Cisco released to other system makers to use after the Tandberg acquisition. Although the cost of setting up these solutions can definitely hit smaller businesses harder, there is something to be said of how much this saves beyond just money. Think about how much time is wasted on airplanes as well as time away from home and families, both of which can also take a significant toll on a person’s work life.